Days of Wonder is that happy, trusted place. Where little ones thrive in their space. Five days a week excitement lives here. Young children discover, explore, and learn to steer. Days of Wonder consists of four classrooms. As the tots ride, run, dig, and climb, they learn crucial lessons. The 2s – 3s are all about establishing structure and routines throughout the day. The 3 – 4s are always on track. The nearby track, that is. These children are almost ready for kindergarten. 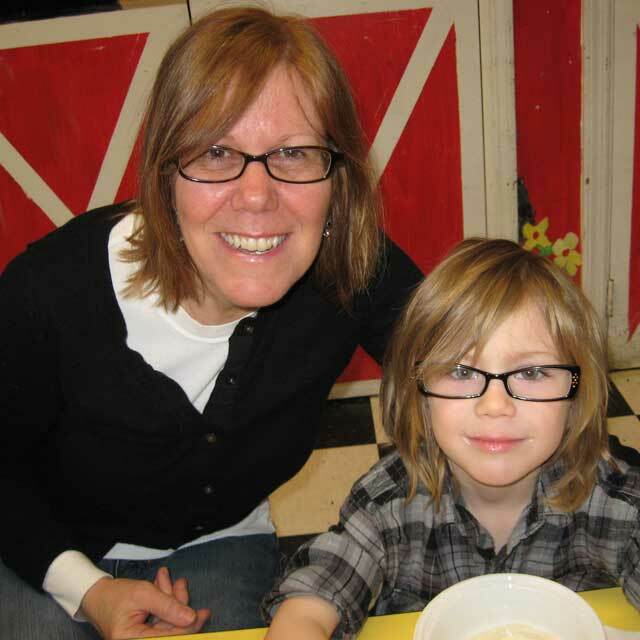 Days of Wonder provides the tools to help young children prepare for a very bright future. When their days at Days of Wonder come to a close, the children will take away skills that will help them excel in kindergarten and beyond. With loving caregivers who specialize in making children smile, and a heap of challenging and fun educational games and programs, your child will flourish. 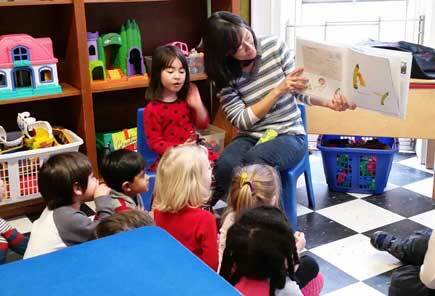 Each classroom has teachers who have years of experience in childcare and education. They all bring their own talents to the classroom, but the one thing they all share is a love of young children. 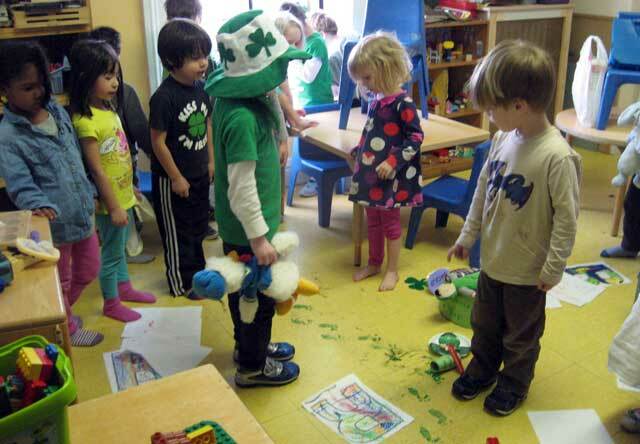 These children feel like our own; we see them from the toddler room until they are ready for kindergarten. They teach me that every day offers an opportunity to learn something new. No matter how much planning I do, I love when they come in with a question that changes the course of the whole day. The children teach me unconditional love! They help me learn patience. The most challenging part of the day is dealing with a tantrum, but, again, it all helps me become more patient. 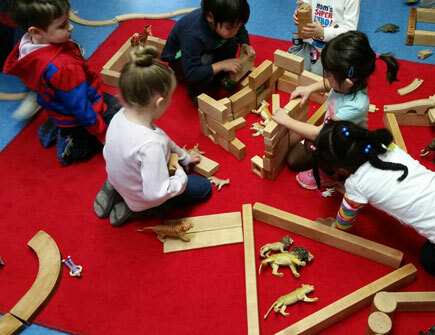 Here at Days of Wonder Daycare in Dobbs Ferry, children, ages 18 months to 5 years, spend their days engaged. 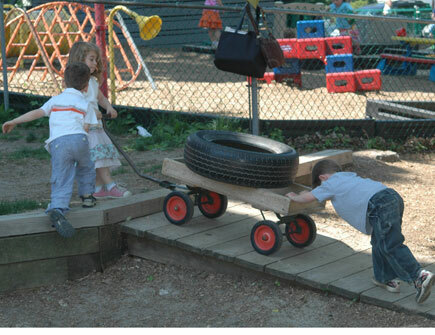 Through guided play, they tap their imaginations, develop their language skills, and polish their social skills. 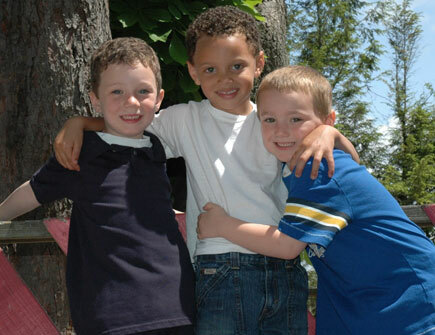 In a warm and friendly environment, the children learn to be classroom learners, leaders, and friends. And along the way, there is room for laughter. Because at Days of Wonder, silly is our welcome mat! 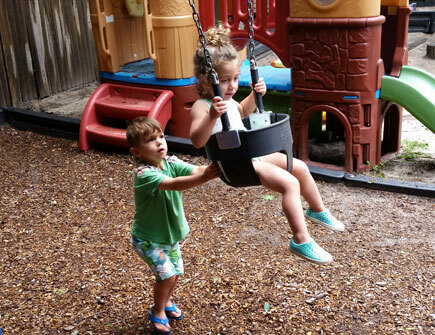 There is so much to learn and to wonder at in our program, yet each child progresses at his or her own pace. Every triumph, no matter how small, is very happily celebrated. We may be making our way through town, riding bikes on the playground, baking apple crisp, listening to a modern–day fairy tale, or constructing a number line. In other words, we are busy, having fun, reinforcing skills, and making memories. From the second that your child comes through the door, he or she is making friends and learning how to nurture those friendships. Our motto, to welcome and to include all, is reflected in our daily lessons. 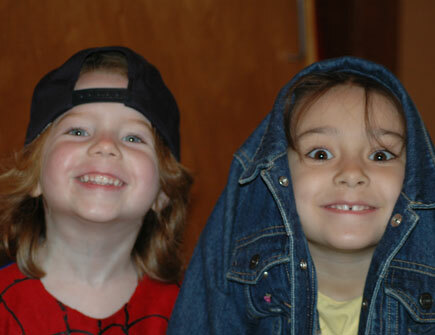 At Days of Wonder Child Care Program every day holds a wonderful new adventure! Age-appropriate and educationally sound curriculum. 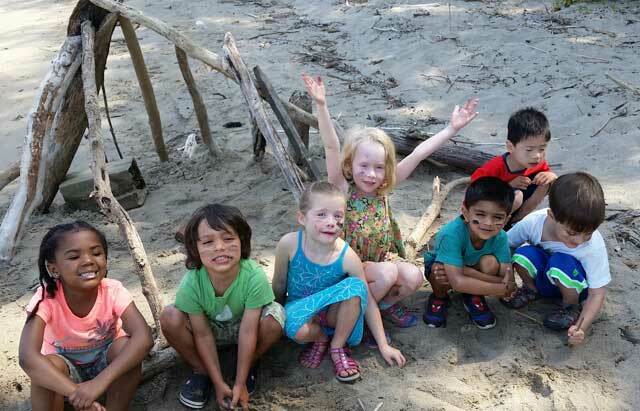 Field trips and curriculum enrichment for our 3 & 4 year old groups. At Days of Wonder, all teachers are CPR–certified. The safety and comfort of your child is our first priority. 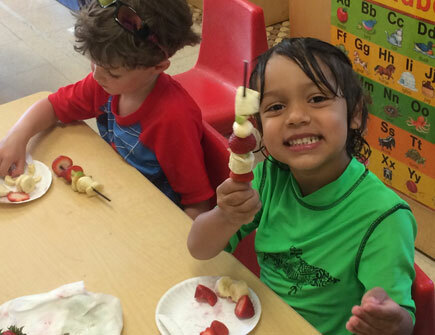 At Days of Wonder, our ultimate goal is to make sure your child is happy, comfortable, and engaged. Laughing matters. A lot. Did you know that the average four year old smiles 400 times a day? We like those numbers. At Days of Wonder, we encourage your child to soak up a ton of knowledge. If there is an interest or a curiosity your child wants to tap, we will take him on a journey—to explore the lifespan of a katydid, make a dream catcher, dance a jig, or write a book. I still remember playing in the mud, cooking mudpies, and making magic potions. Children learn through hands–on experiences and their imaginations take them so many places and provide them with rich experiences. All children deserve these kinds of experiences. 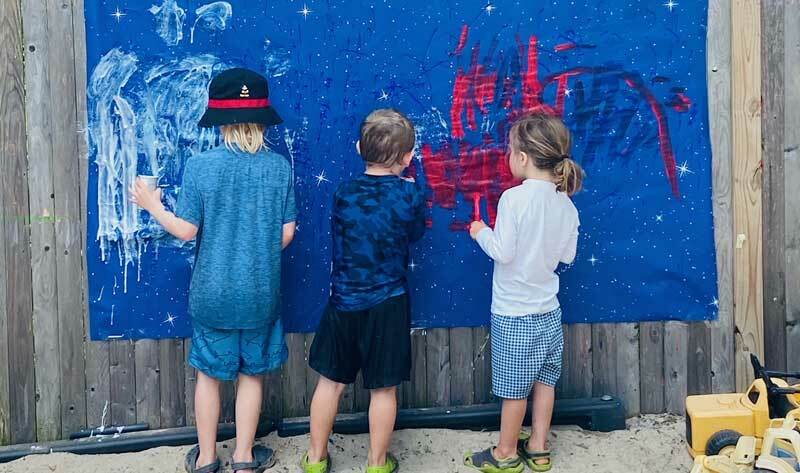 While life is busy for families and oftentimes both parents need to work, we aim to provide a mix of magical moments, whether it be in the classroom, playground, or around town, or some other place. I want parents to feel good about leaving their children here at Days of Wonder, and know that they are busy exploring, discovering, and learning. Because I live in the same town that I work in, I often meet students who have grown up. They don't always remember me at first, but when we start reminiscing, I often see their eyes light up. That’s when I get to see the child they once were! That’s one of the biggest perks of the job. 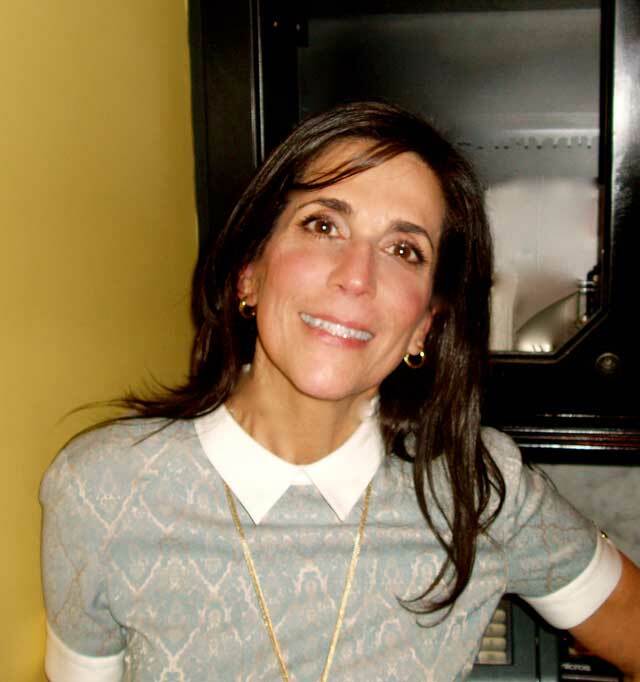 I had been working in the costume jewelry business when the company relocated out of state. My friend, Jennifer, knew I was looking for a job and asked if I wanted to cook for the daycare until she could find a permanent cook. I love to cook and I love children, so I was happy to help out. I found Days of Wonder to be such a positive and inspiring place, not only for the children, but for the staff, too! It wasn’t long before I started taking on more responsibilities and eventually, carrying out many of the day–to–day operations. I never expected my career to go in this direction, but I have felt so at–home here at Days of Wonder. I feel fortunate to have found such a wonderful job to go to every day. © 2019 Days of Wonder Child Care Program.